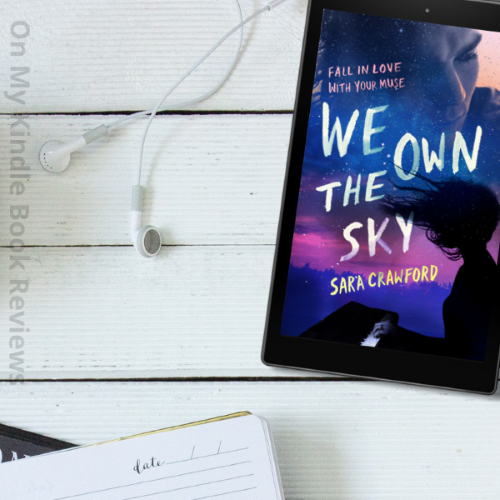 I absolutely love it when authors create new, contemporary stories inspired by ancient mythology and We Own the Sky by Sara Crawford is no exception! The romance is reminiscent of the Greek romantic tragedies and many stories in Greek mythology; a romance between an immortal and mortal which produces offspring. The romance is not just forbidden but it is predestined to end in tragedy for virtually everyone involved, including the child. As with the classic Greek stories, there is a delicate political balance to be maintained and having half-immortal offspring running around on Earth could upset this balance. In an interesting twist, some of the original Nine Muses created "Earthly Muses," deceased artists who agreed to stick around and inspire other artists. 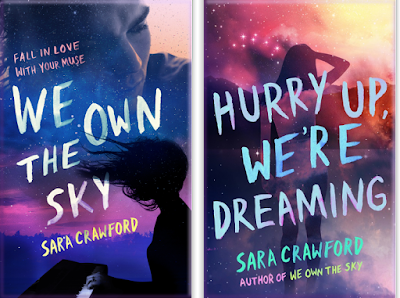 While this plot sounds a bit mature and staid for young adult readers, Crawford manages to appeal to young adults through contemporary wording, issues that are relevant to modern young adults, clean romance, and engaging forward-thinking characters. The tone of the plot reminds me of the "Twilight Saga" by Stephanie Meyer, angsty with some upbeat moments, which made the first few chapters of the book drag for me and could dissuade a mature audience. However, readers (like me) who persevere, will discover a multi-faceted plot based on Greek mythology. The plot ends with a whammy of a cliffhanger! 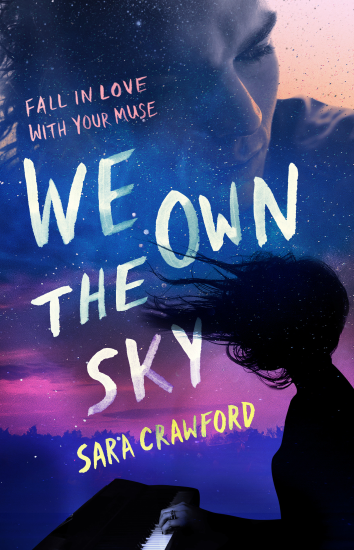 If you aren't a fan of cliffhangers, you're in luck because the second book in "The Muse Chronicles" has already been released and you can grab a copy of it before reading We Own the Sky. All in all, We Own the Sky was an enjoyable read. 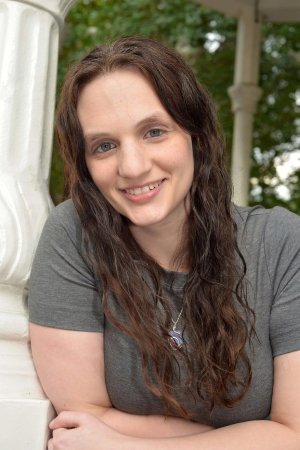 While young adults are the target market for this book, adults who enjoy books like Twilight will also be captivated by Crawford's interpretation of Muses. Sara Crawford, author. Courtesy of Goodreads. Find We Own the Sky Online!